Our With full force 2018 Review is now online! DONG 2018 – YOUTH TICKETS 2018 ALMOST SOLD OUT! The ticket sales are going well, and we would liket to take a moment to inform you that the discounted tickets for metalheads under 18 will be sold out within the next few days. However, we can’t leave out a message to those of you over 18: Don’t forget to buy your ticket now, so you won’t be disappointed later. This year’s demand clearly exceeds last years when we ran out of weekend and Saturday ticket just before the festival. We are thrilled to announce you our big anniversary surprise for the 25th With Full Force – Saturday Night Special! Saturday night at the Hardbowl we’ll have something big from Berlin! Appearing 1999 for the first time at the hardbowl, playing some times over the years, at last as co-headliner of Iron Maiden in 2005. Finally back, for you – Please welcome BEATSTEAKS!!! We’d like to ask you to spread the news through all your channels and beat the big promo drum the last 8 days announcing the WITH FULL FORCE! 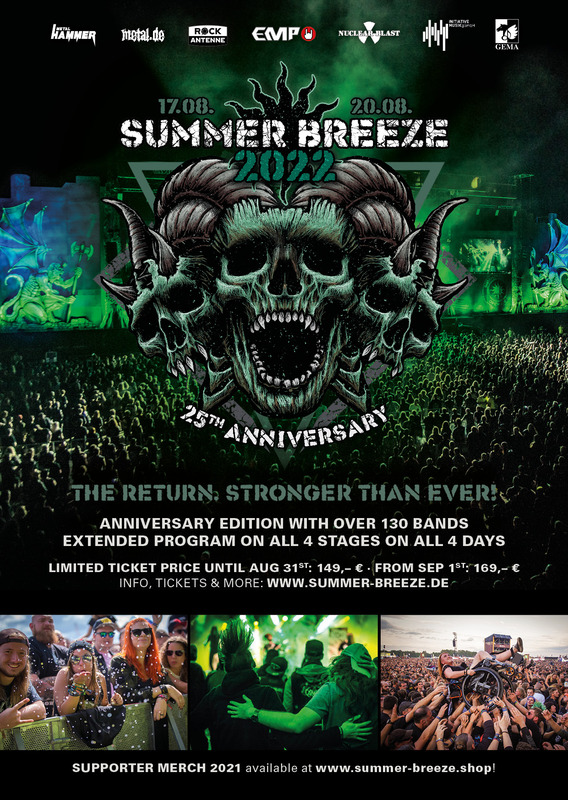 All info, updated graphics, running order and ticket links you can find on our homepage at www.withfullforce.de! The updated running order is now online and day tickets available on the official homepage! 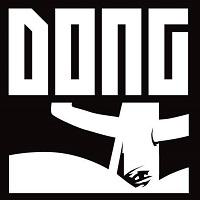 many of you have already asked for it: The Running Order of the Dong Open Air 2018 is online as of today. Thus, you can now check when you need to be fit because your favorite band is playing! And maybe you’ll also discover a promising candidate you didn’t know yet. Next Wednesday, 30 May, the day tickets will also go on sale. The demand for weekend tickets has again been higher than in the previous year. As a result, the allotments of day tickets are somewhat smaller still. So don’t hesitate and visit our shop, because if you’re late, you’ll lose out! The 3-day-tickets are, of course, still on sale. Let’s make the third weekend of July the fattest party of the year together!